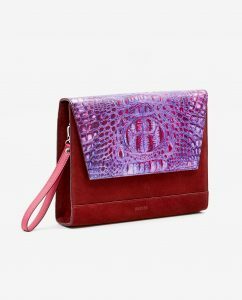 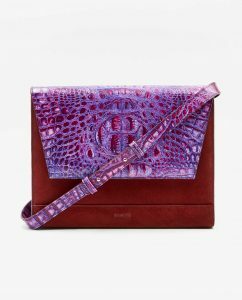 Unique Collection European leather clutch finished with signature hardware and detailing. 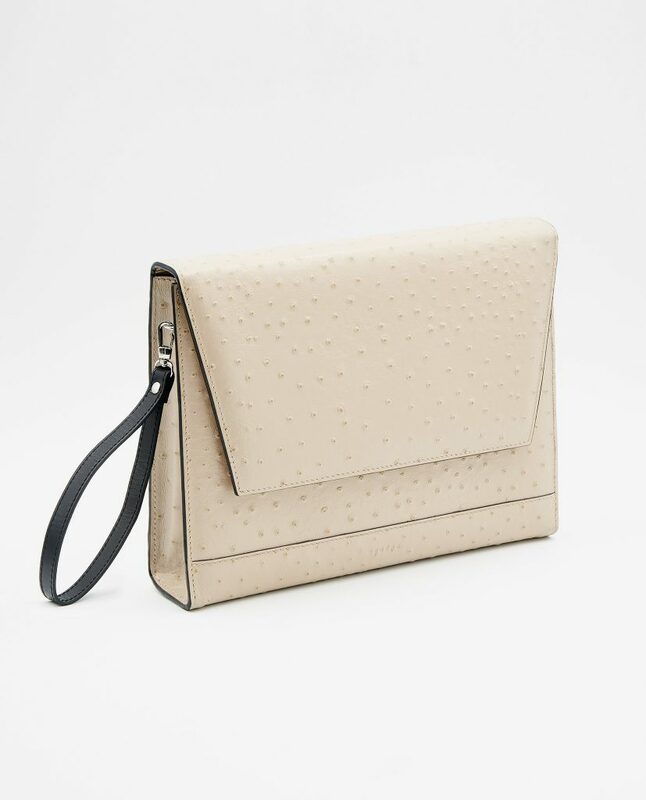 Designed to be handheld as a regular clutch, on a short strap around your wrist, or over shoulder on a extra long leather strap. 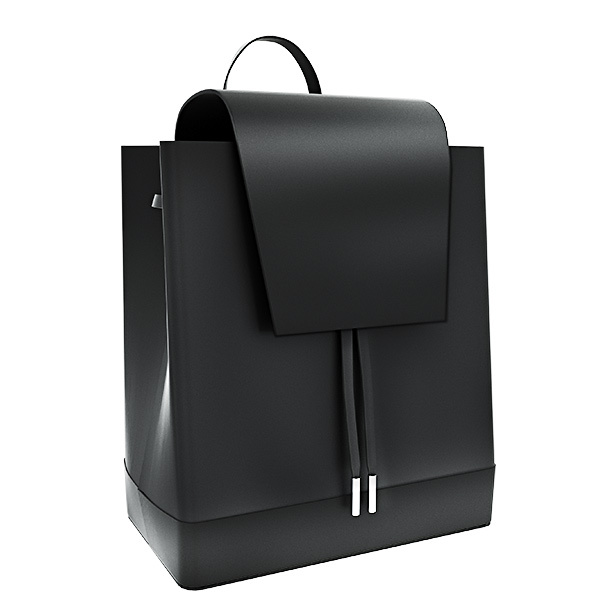 Strictly limited to one piece. 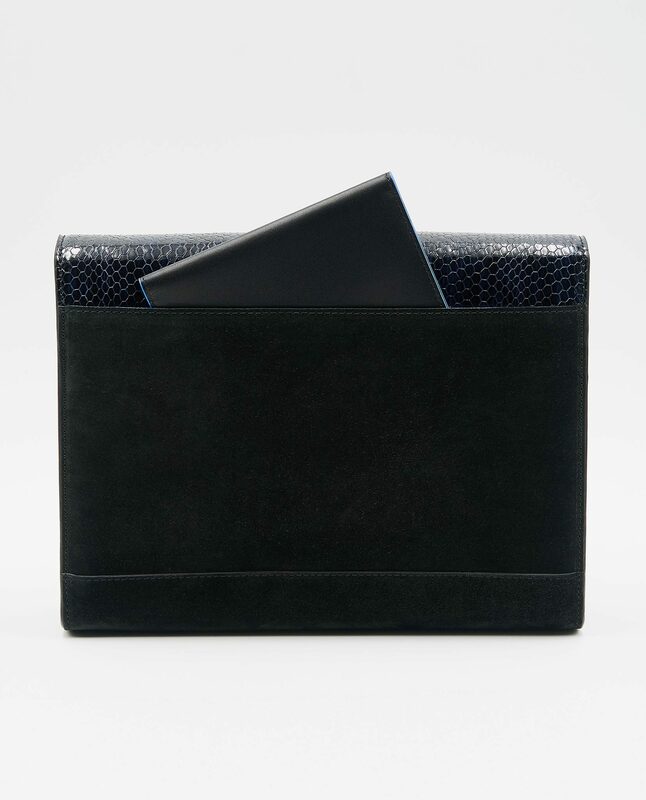 This unique “Marlene” clutch is something any strong, independent, and classy woman needs in her life. 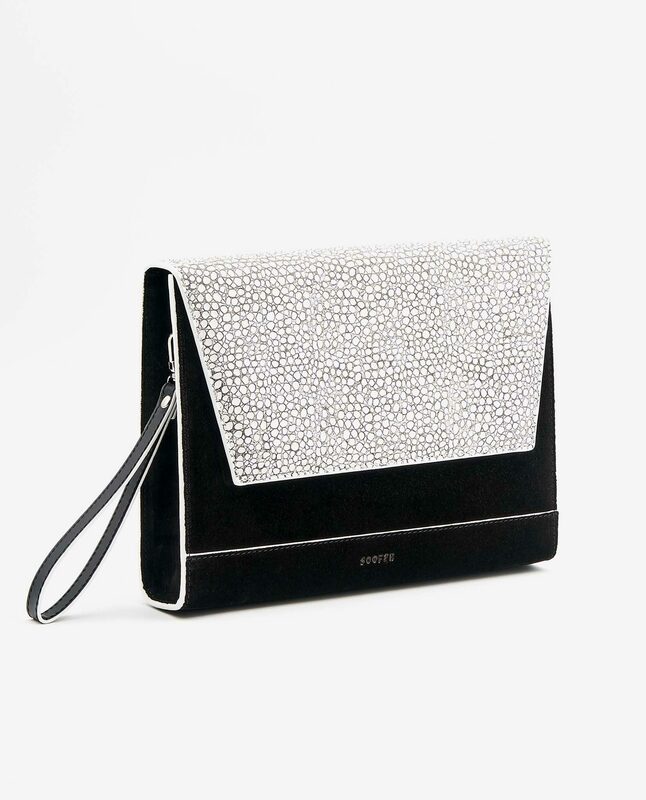 Whether you’re going to a dinner date, out with friends, or to a glamorous event, “Marlene” will suit any occasion. 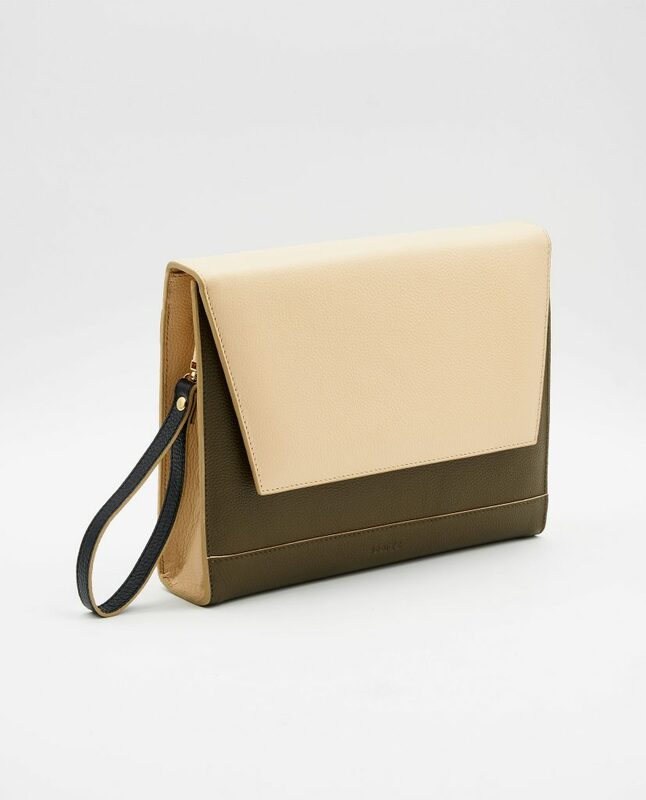 Its shape and style are timeless, its size perfect to fit all your essentials: phone, wallet, keys, and, of course, some make-up to make your look infallible all day long. 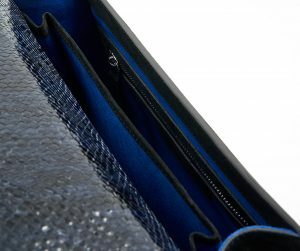 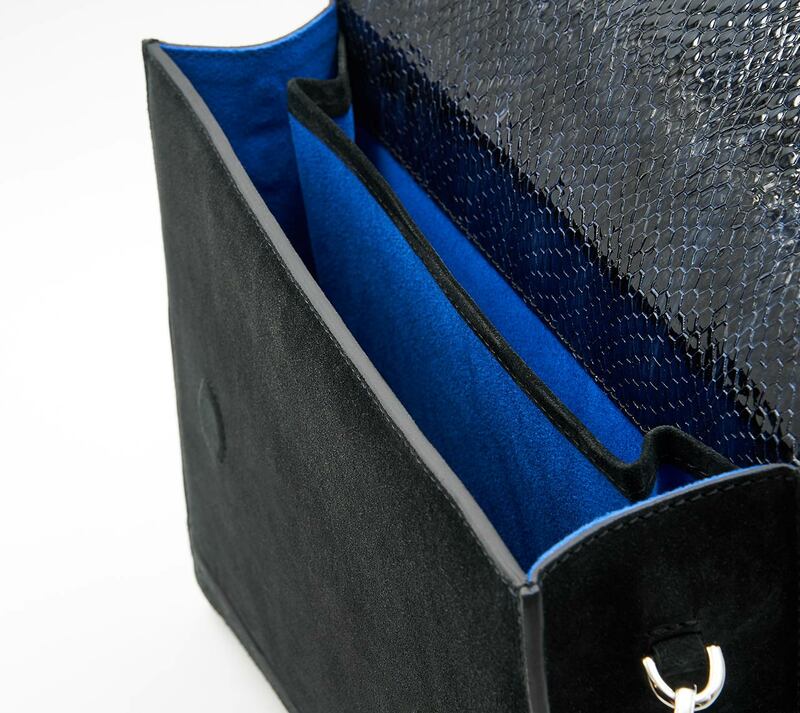 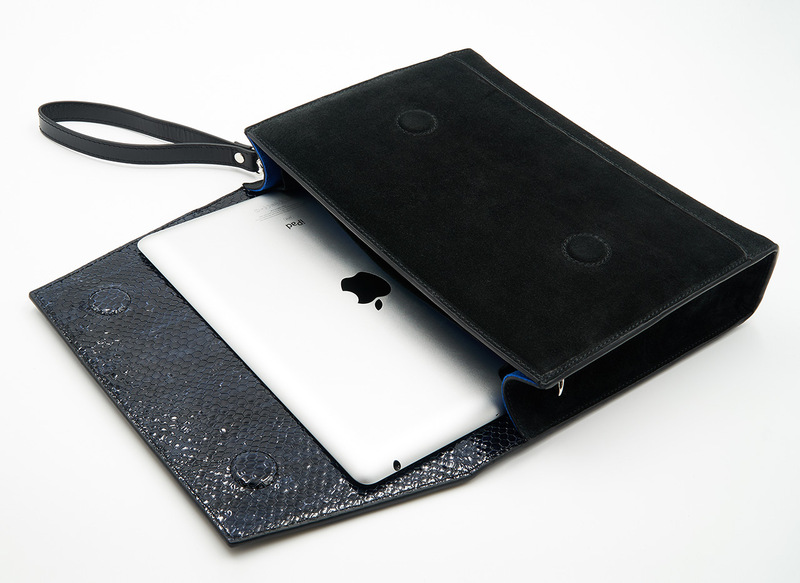 Even your iPad is taken care of as there is an extra tablet compartment sewn in. Also, this clutch is a chameleon just like the real Marlene. 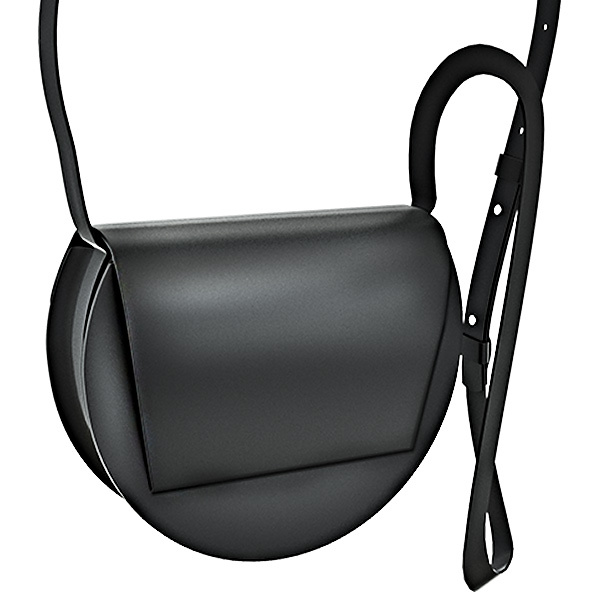 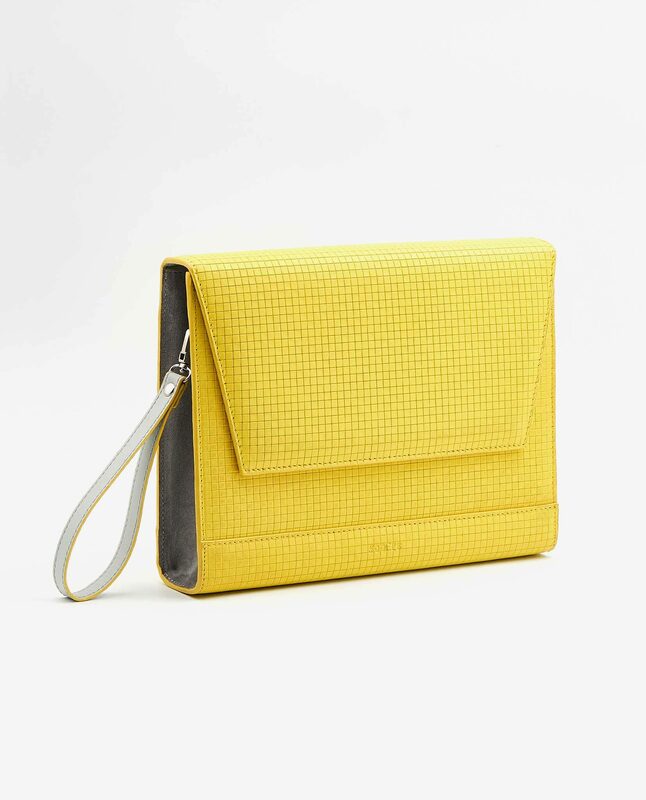 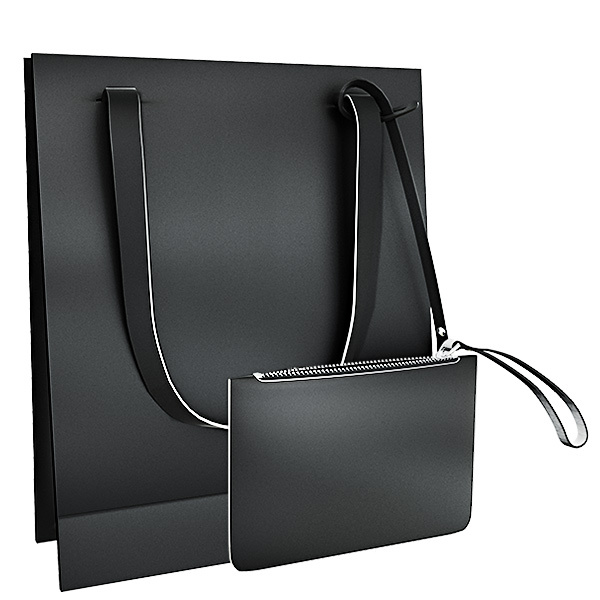 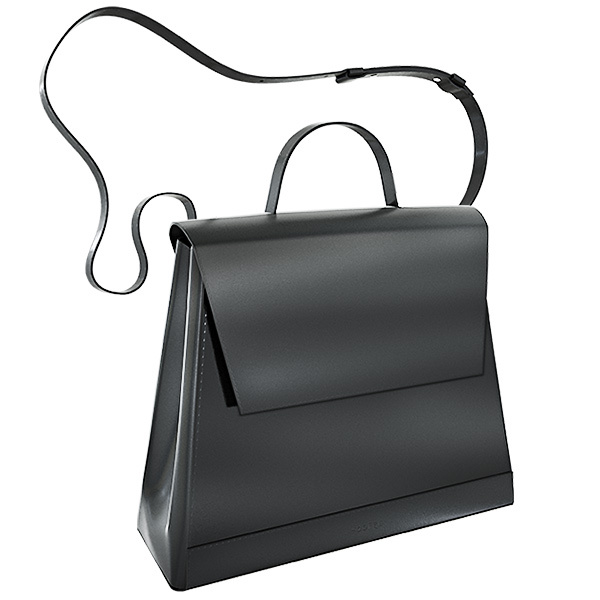 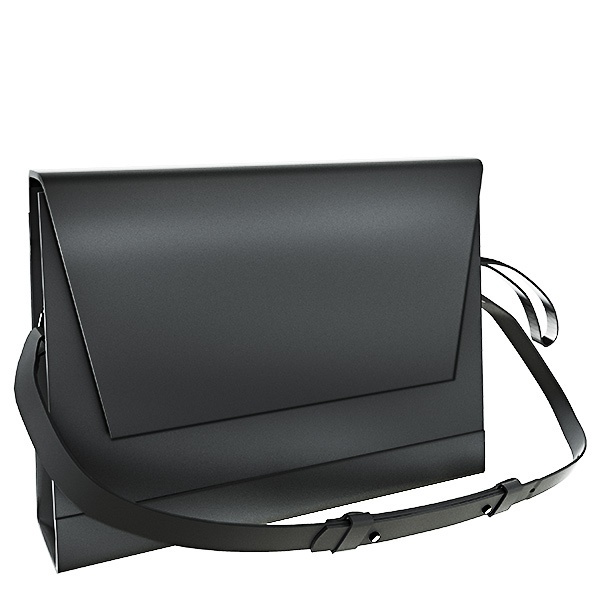 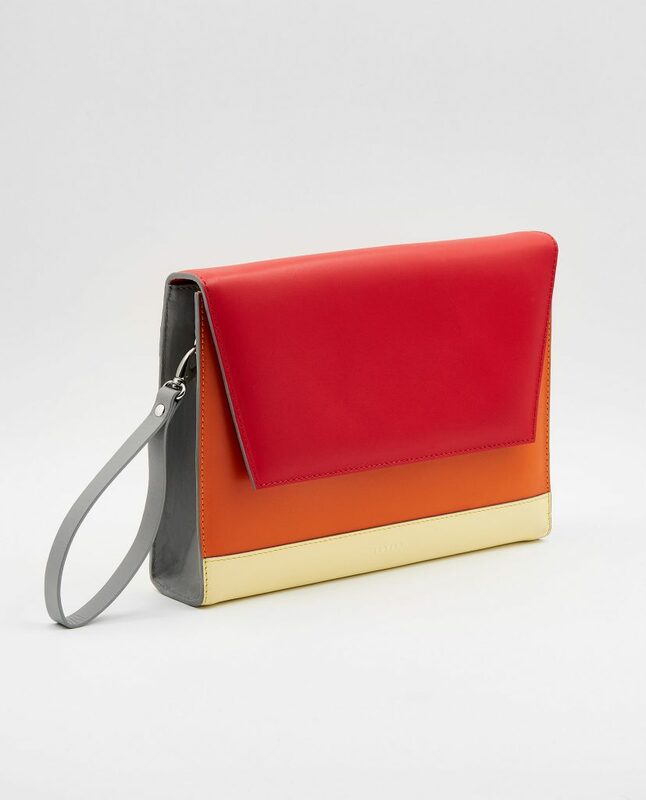 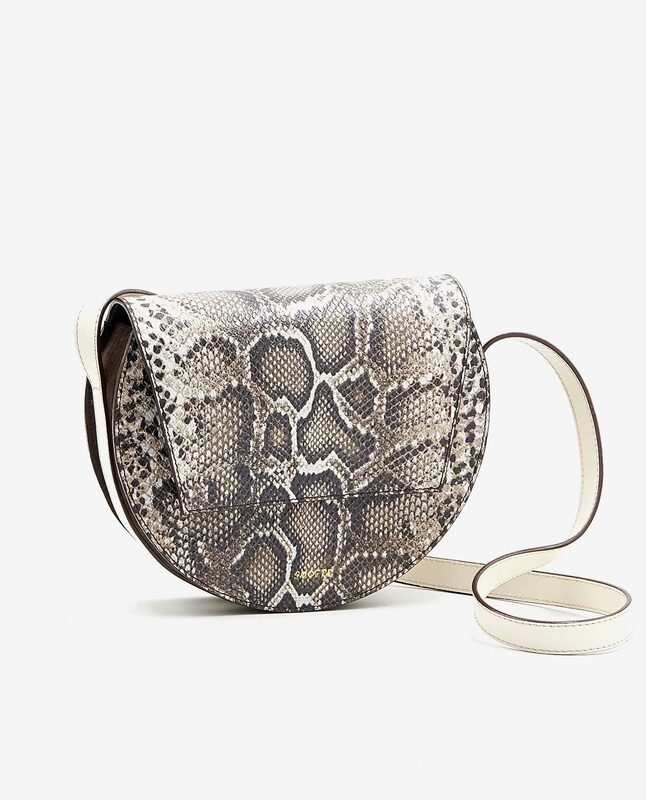 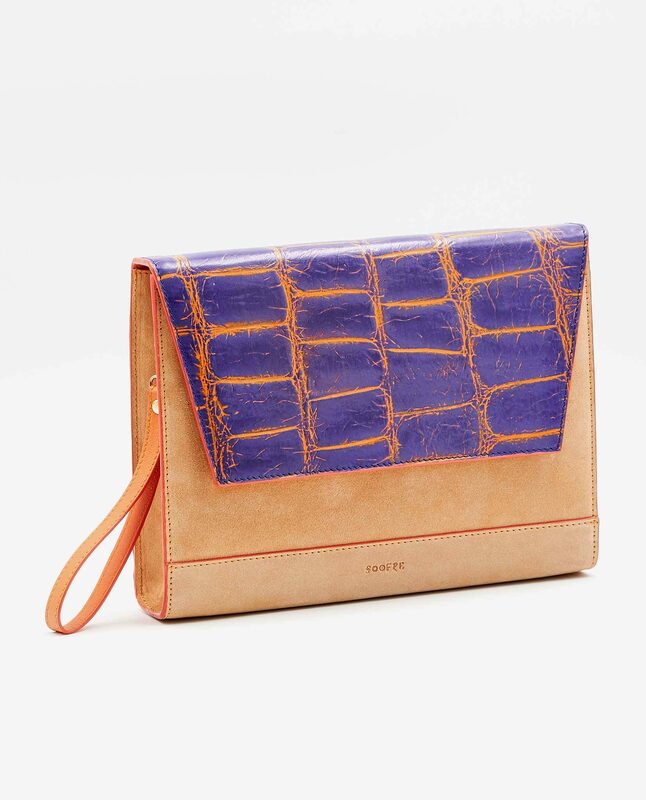 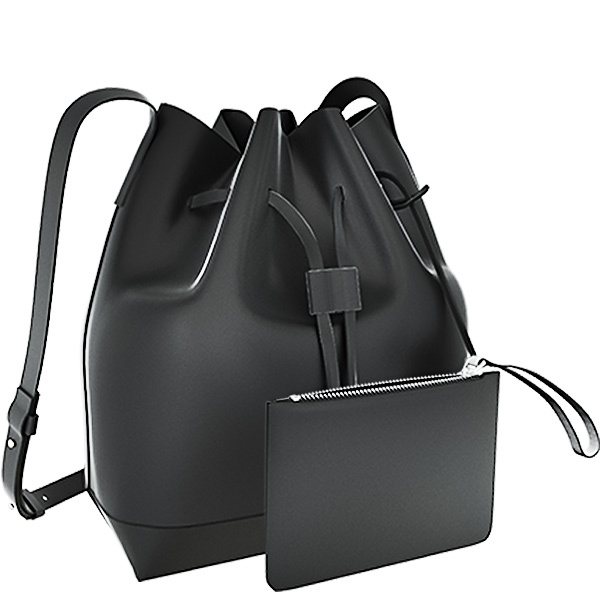 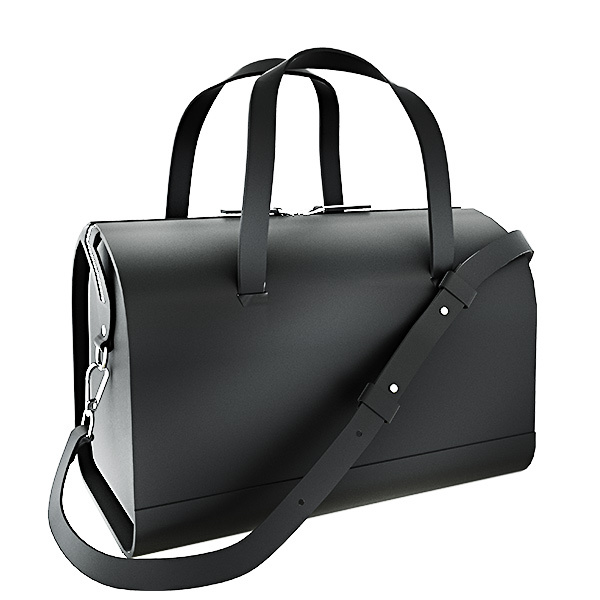 You can wear it as a regular clutch, on a short strap around your wrist, or over shoulder on a extra long leather strap.